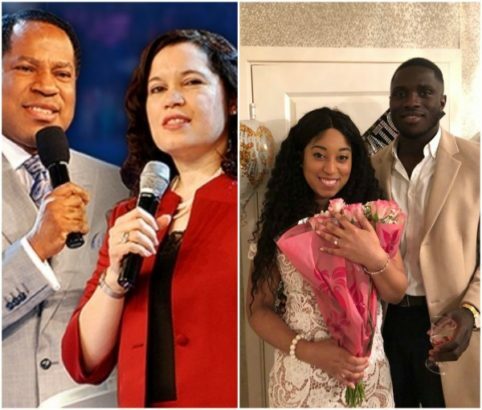 Pastor Chris Oyakhilome’s daughter, Carrissa Sharon Oyakhilome just got engaged to her fiance. 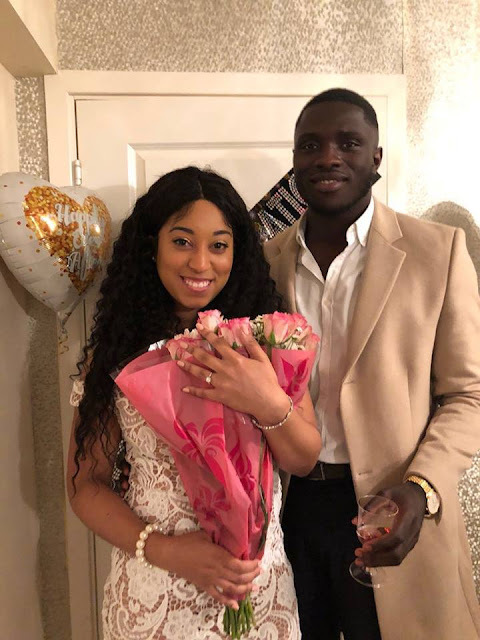 Her Mother, Anita, broke the news on her Facebook Page. Note the mother's words: "always enjoying each others company"
Those were the basics that caused the fall of her mighty marriage.